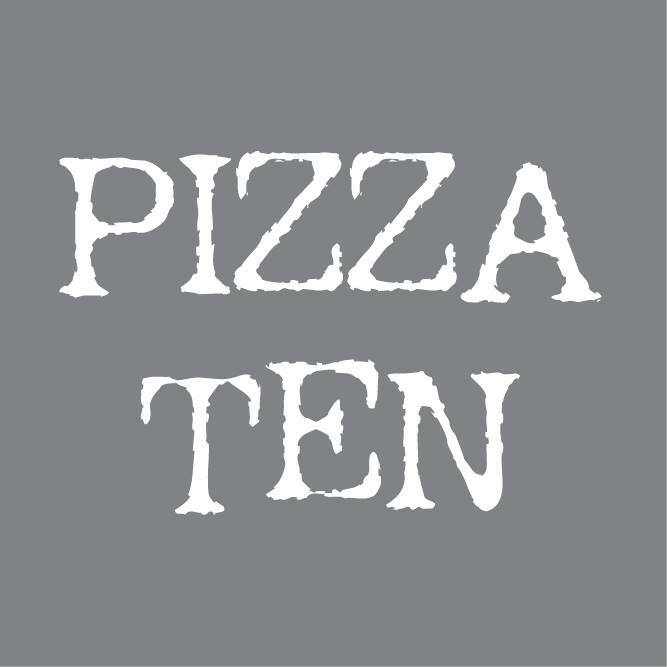 Very creative  and delicious pizza, great service, consistently good quality! Highly recommended! Absolutely loved it! Food was delicious and service was spot on. Thank you! First visit, not sure what to expect, but it was a perfect lunch with my family. Delicious food and drink, great service and will thoroughly recommend. Fab pizza and great service. Delicious meal and friendly staff. A great place to eat in Ludlow. Delicious pizzas but very over-priced for what you get. 4 very small pieces of Chorizo on pizza + lots of rather cheap pepperoni. Pizzas were great as always. The gluten free base I had was seriously good! Crispy all the way through and slightly chewy. Loved it. Service was as it always is.... courteous and attentive. Lovely menu, not only pizzas also serve pastas. Great ambiance. Brill staff. Wonderful wine selection. We will be back. Thank you for looking after us so well. Excellent as usual keep it up. One suggestion is maybe a little background music? Popped in for a pizza and a beer on a date. Had a wonderful time, service was fast and helpful, food was great. A Christmas themed Pizza might have been fun this week! Great evening, wonderful food as always with fantastic friendly service. 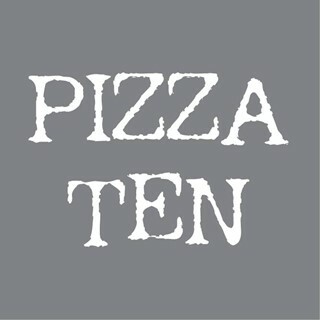 Ludlow is famous for it’s Michelin star restaurants ... Pizza Ten tops that.